Origins of the Submission Geometry. 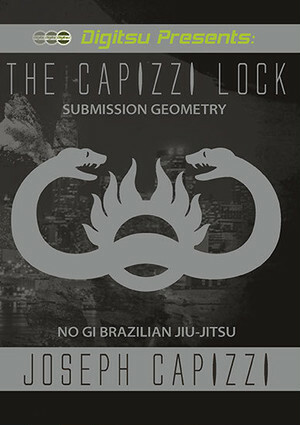 Capizzi Lock : Arms to Arm from the Cross Body Kimura Position. Capizzi Lock : Arms to Arm from the Crucifix Position. Capizzi Lock : Legs to Arm from the Crucifix Position. Capizzi Lock : Legs to Leg Countering the Smash Pass Position. How to Control and Fit in the Crucifix Position. One Handed Choke from the Crucifix Position. Triangle from the Crucifix Position. Cow Hand Wrist Lock from the Crucifix Position. Top Side Omoplata from the Crucifix Position. Cross Body Crush : Compression Submission. Rolling Kimura Control Concepts and Timelines of Attack. Kimura Escape and Recovery : Yin Yang Drill.